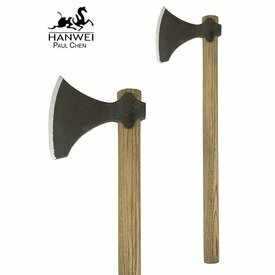 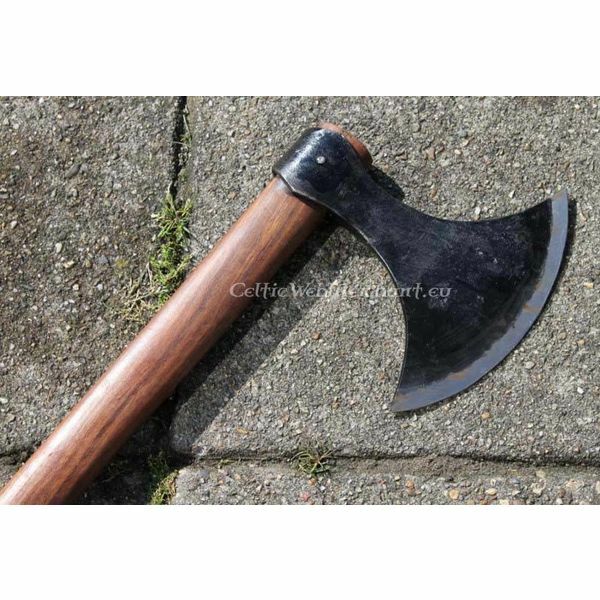 The Danish axe was introduced by the Vikings around the 11th century. 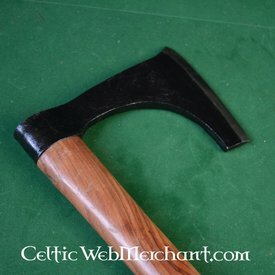 This axe is made after an original found in Dublin (Ireland). 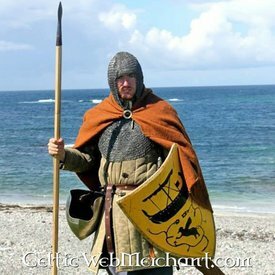 Similar models are depicted on the tapestry of Bayeux. 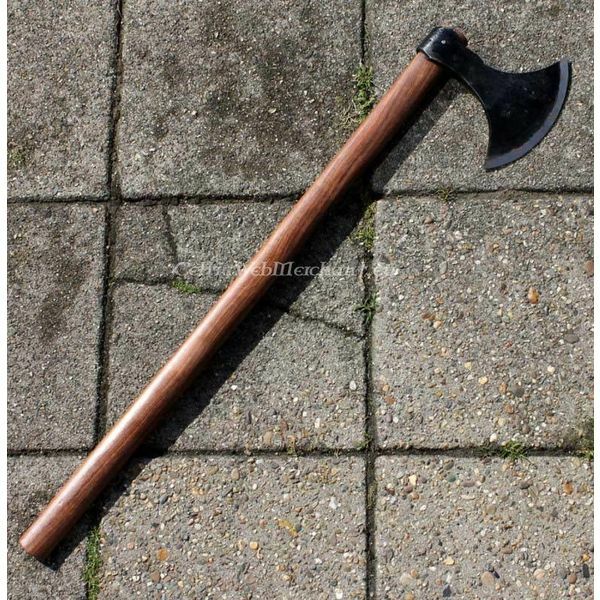 This type of axe was only used for battle and in that it was unique. 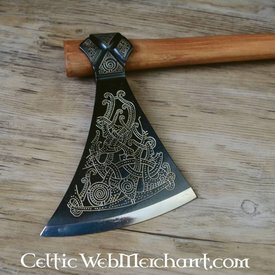 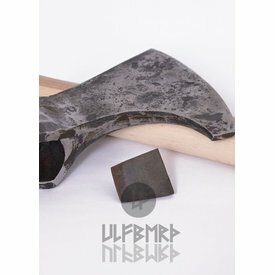 The Danish axe has a hand-forged axehead. 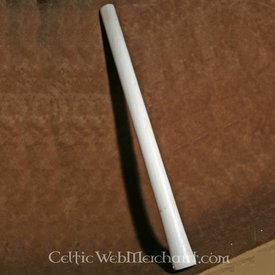 Its length is 82 cm and its width is 19 cm.